It’s always about this time of year when Coloradans are lulled into the belief that spring is just around the corner, and then, in comes March, Colorado’s snowiest month. 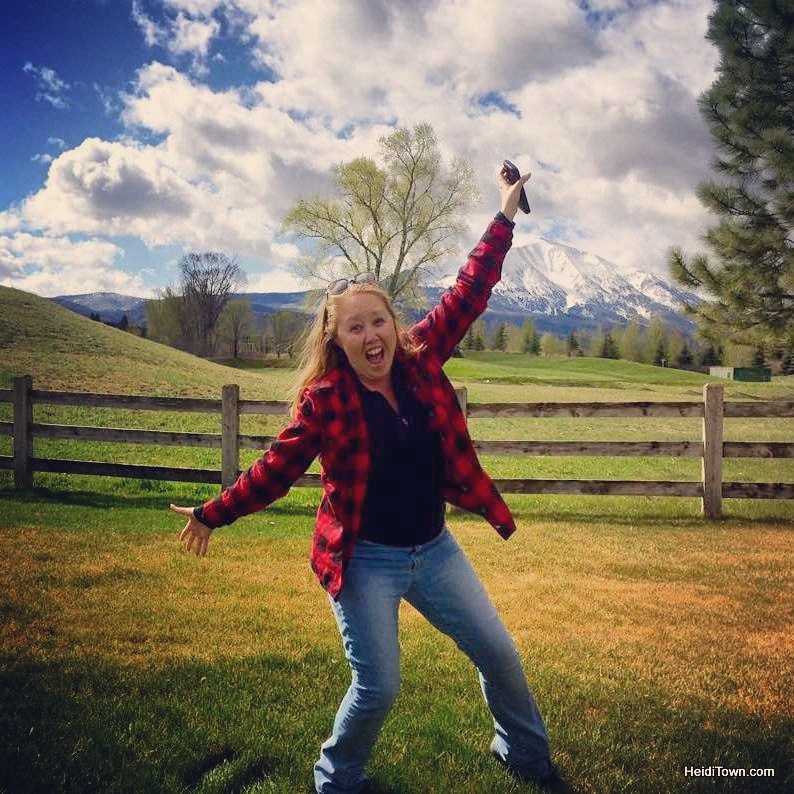 Have you been wondering how you’re going to make it through the doldrums of winter? Never fear, the Mayor’s here, and I’ve got some suggestions that should put a smile on your face as the last few weeks of winter tick down. There are two fantastic March festivals that will help alleviate your wintertime woes. 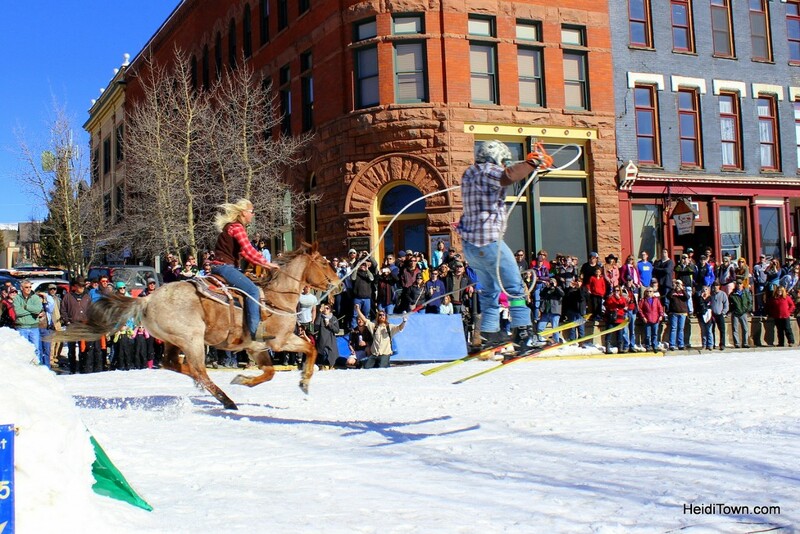 First up, Crystal Carnival & Skijoring Weekend in Leadville. We attended for the first time last year (I wrote about our experience here). Forget the X-Games, if you really want to be wowed by athletes who push the boundaries, you must visit Leadville during the Skijoring Championships, March 5-6, 2016, during Crystal Carnival. Another crazy, only-in-Colorado event that happens annually in March is Frozen Dead Guy Days in Nederland, March 11-13, 2016. 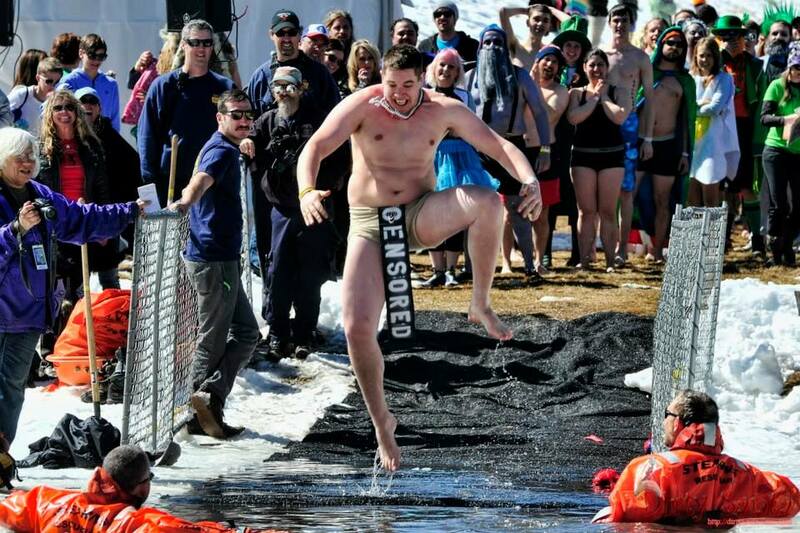 There are coffin races, polar plunges and a frozen turkey toss and whether you compete or just go as an reveler, this festival will make you forget all about your winter blues. Don’t believe me? Three words: frozen t-shirt contest. As a natural redhead and lover of whiskey, St. Patrick’s Day is one of my favorite holidays. It’s a chance to celebrate my ancestral roots and justify all sorts of shenanigans that my Irish grandmother wouldn’t approve of. The greatest thing about St. Patrick’s Day in the United States is that no one expects us to go to church and everyone gets to be Irish for a day. Yes, I realize that the real meaning of St. Patrick’s Day is lost on most Americans, but I’m not going to get my knickers in a twist over it. Colorado embraces St. Patrick’s Day with gusto and towns from Durango to Greeley show their Celtic spirit by throwing parades and parties. 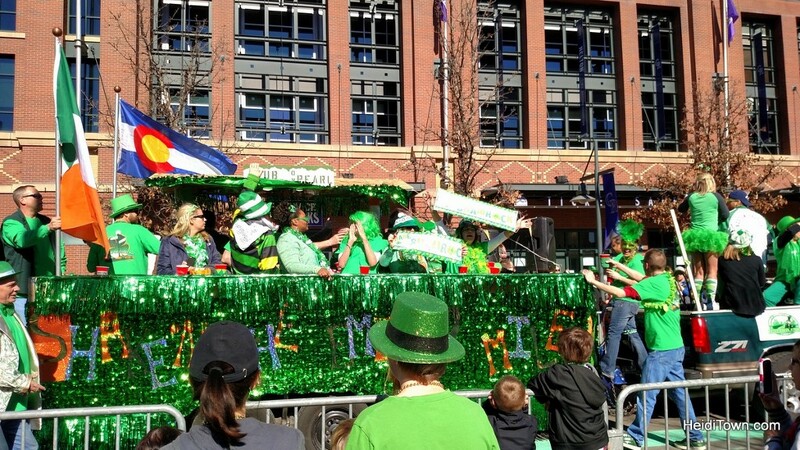 One of the best places to party in Colorado on St. Patrick’s Day is in Denver. The Denver St. Patrick’s Day Parade has been running since 1964. It is organized by 300 volunteers, and these folks aren’t messing about – Denver loves St. Patrick’s Day. 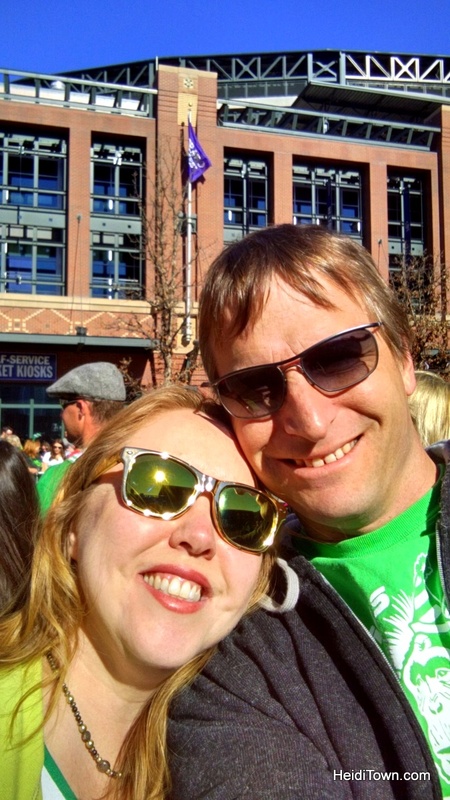 We went to the parade last year and downtown was awash in a sea of green and gold. Nearly every year, the weather gods grant us very un-Irish like weather of sunny skies and warm temps. So there you have it. Turn that frown upside down. March is going to be fantastic and spring is just a month away.